DECOMETA has a fully implemented QA/QC System applied by all personnel according to ISO 9001 rules, HPO, DIN – EN 729-2, DIN-EN 719 and re-stamping procedures. 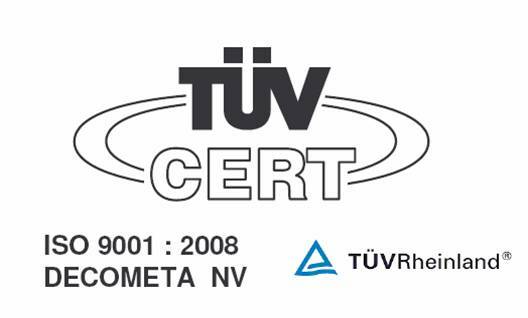 DECOMETA has been approved by TüV Rheinland in line with the European Directive 97/23/EC to build pressure equipment in category IV and to apply the CE stamp and declaration of conformity according to inspection program module H1. ISO 9001 has been specially adapted to our scope of supply to ensure the best quality to our customers. 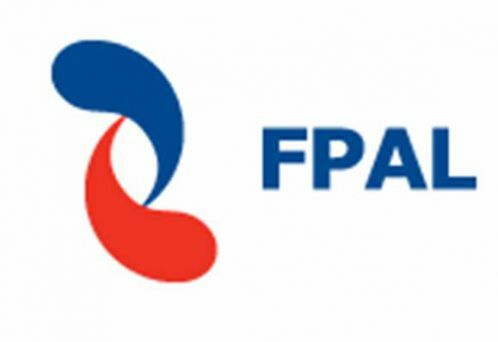 All our products are manufactured and tested in accordance with appropriate code requirements and are welded in accordance with code requirements as ASME, DIN, CODAP building codes. Decometa is TÜV certified for the welding quality technical norm DIN-EN 729-2 and for the AD-2000 HP 0 (TRB 200) quality norm. Safety rules are implemented within our QA/QC system. A 1-year warranty is standard for all manufacturing defects. Decometa is a reliable company with more than 57 years of experience.